Android 5.1 has been released not so long ago, so not many devices take advantage of it at the moment. Some Nexus devices are rocking the new OS, while manufacturers like Motorola have promised to soon provide the update for some of its models. 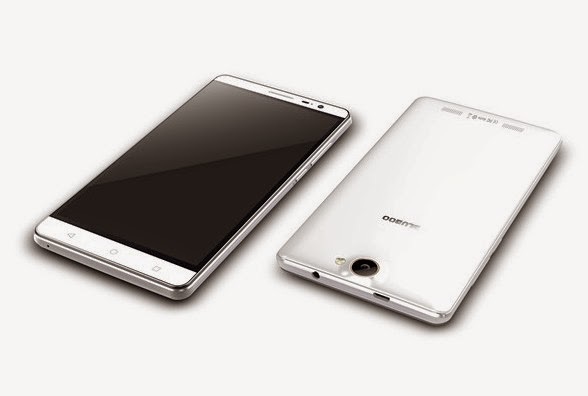 Nonetheless, Chinese OEMs are struggling to impress the masses and sometime very much succeed in doing so. 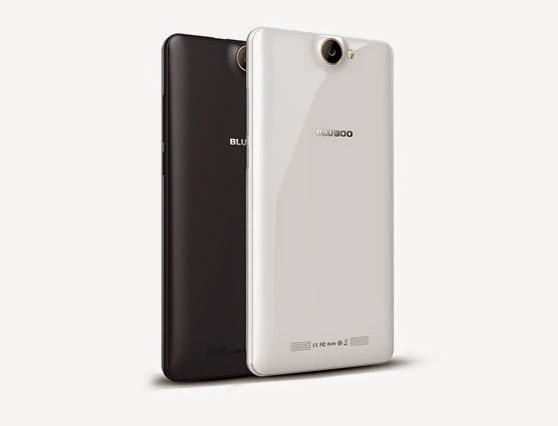 It’s the case of little-known device maker Bluboo, which is gearing up to release the X550 model. 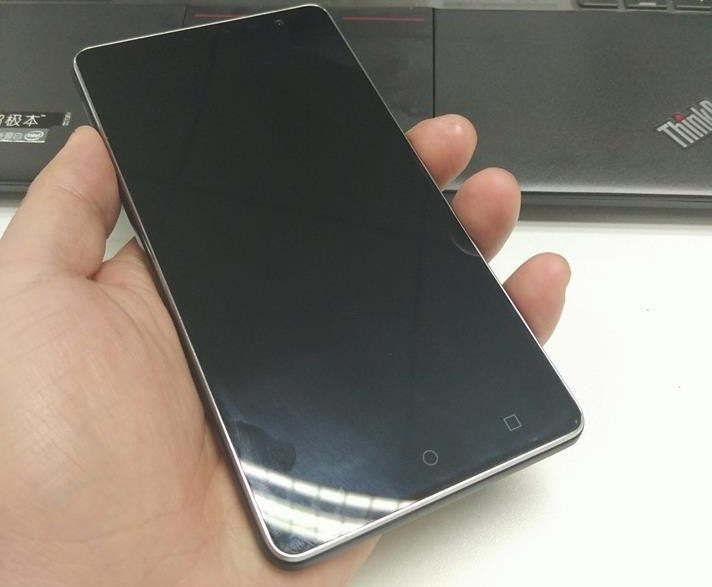 The phone is interesting for a number of reasons, including the fact that it sports a 5,300 mAh battery which should allow for a stand-by time of up to 30 days. 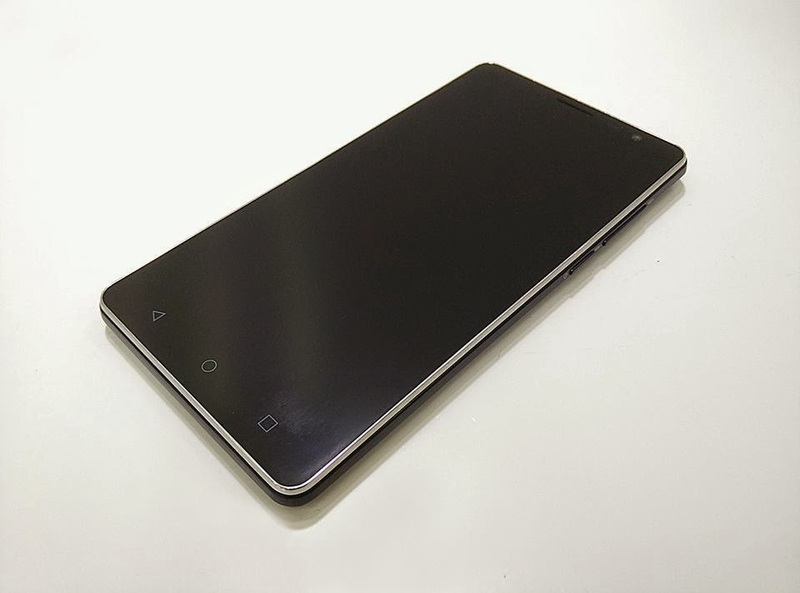 The Bluboo X550 should arrive with a 5.5-inch display (we don’t know what resolution, but don’t expect 1920 x 1080 pixels), a quad-core MediaTek MT6735 processor clocked at 1.5GHz, 2GB of RAM, and 16GB of internal storage. The model hasn’t launched yet, but when it does, customers will be able to pick it up internationally for the meager price of $169 / €159. 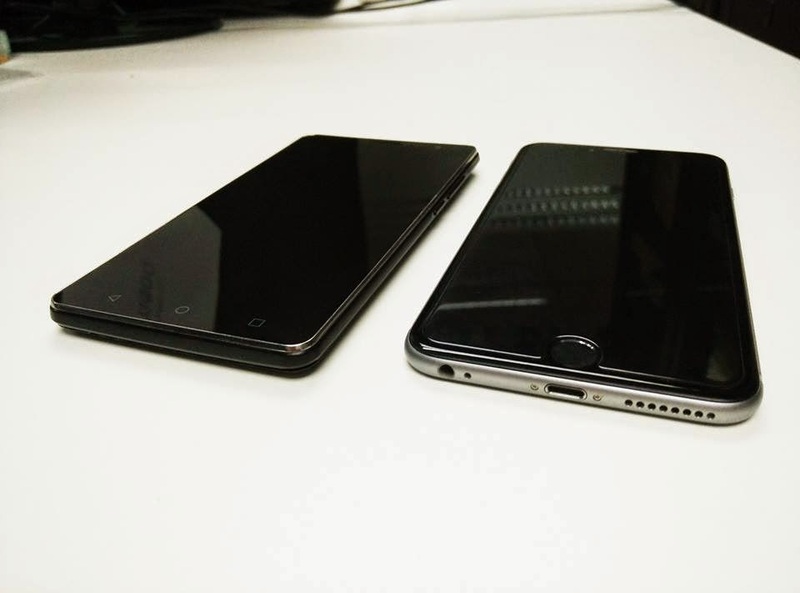 Most importantly, for this amount of money, you’ll get your hands on an Android 5.1 handset. You can check out the gallery below to see what the phone looks like in real life. 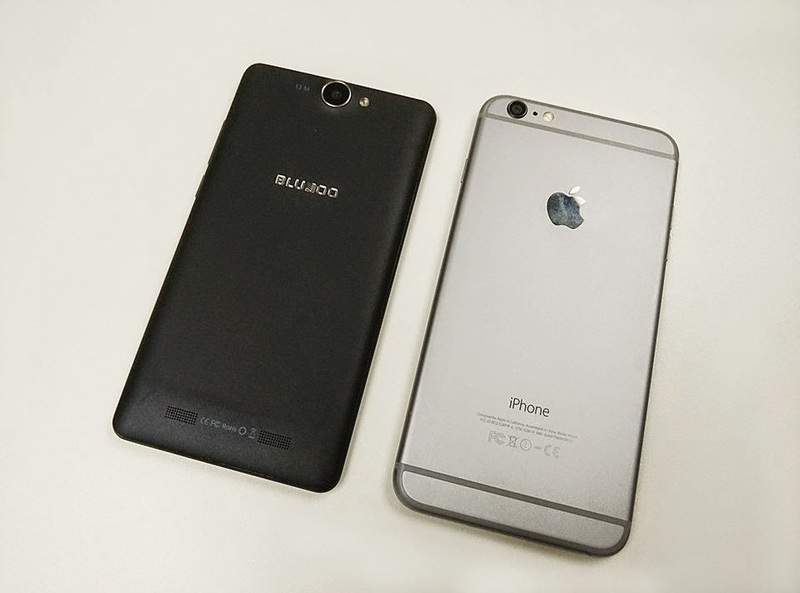 Bluboo photographed its model (8.9 mm / 0.35 inches in thickness) next to the iPhone 6 Plus, which is a bit sleeker (7.1 mm / 0.27 inches).